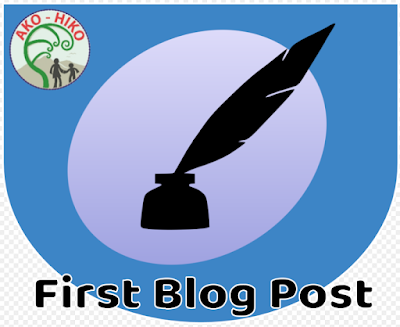 Sina @ Wesley Primary School: MY FIRST BLOG POST!!! Congratulations! Which badge do you think you might get next?